Sony is an old and reputed brand in the market and is famous for making excellent electronic devices and gadgets. One of their chief products is their good mobile phones which always comes with quality and good performance traits. Sony Xperia x compact is one of the innovations of Sony and is going well in the market, here is a brief review about this new product Sony Xperia XZ. 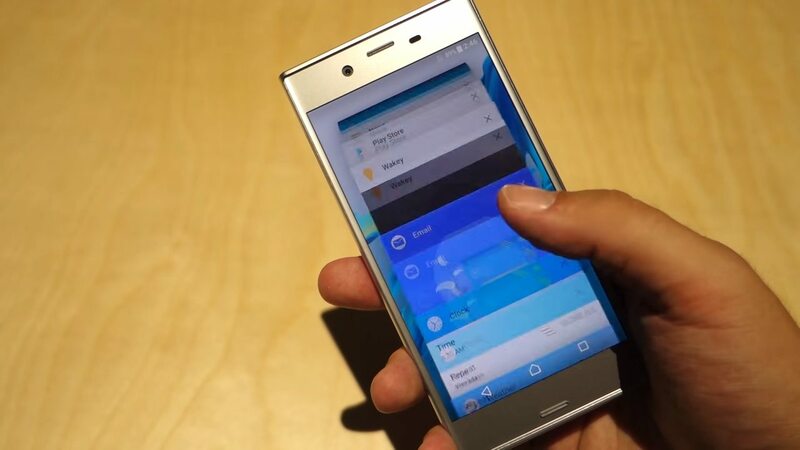 All the smart mobile phones of Sony Company are always beautifully sculpted, but this Sony Xperia XZ has crossed all the borders of being called elegant. It is a very sleek and stylish phone, with the flat surface all around. It feels great to hold Sony Xperia xz in hand. 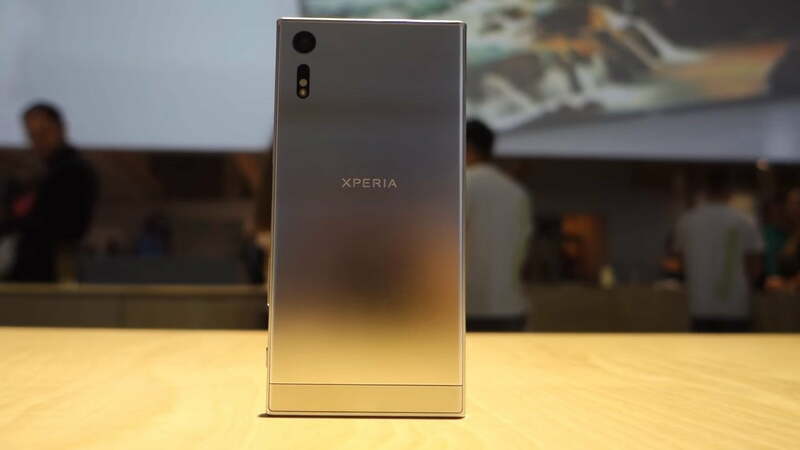 A 2.5 D glass has been designed around Sony Xperia XZ to enhance its beauty. 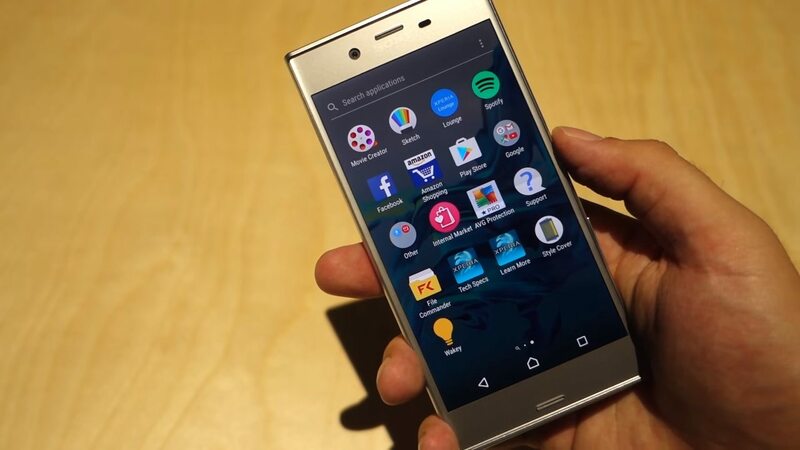 Sony Xperia xz software is the latest one in the market, all the icons are made new by the developers, but the main theme and basic icons are the same to give it a Sony touch, other than this everything is designed very carefully in this smart mobile phone. Sony has also promised a software update in Xperia xz but the exact timetable has not been confirmed yet about the updating of the software to7.0 nougat, which is the latest Android technology. Sony has always provided us with the best displays of smart phones, and same is the case with SonyXperia xz. It has a 5.2 inch LCD screen, IPS LCD display is its unique feature, due to this technology it provides us with the crystal clear display. The performance of SonyXperia xz is again a remarkable characteristic. It holds a Snapdragon 820 processor, which is the fundamental reason behind its fast working. It also contains a 3 GB ram and 32 GB ROM, and you can increase its internal memory with the help of a memory card. Although we don’t know the exact battery timings for Sony Xperia xz but still its biggest plus point is that it holds a 2900 mAh battery capacity. This much capacity is good enough for a Smartphone. It uses a USB charger. The excellent camera of Sony Xperia xz is an essential feature. 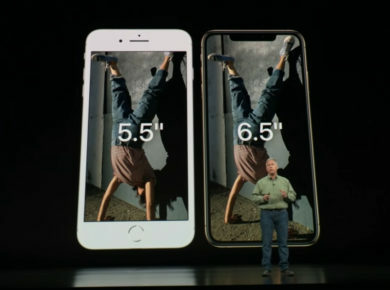 It holds a back camera of 23 megapixels to make your every event and every picture more colorful and lively, the front camera is of 13 megapixels to have great selfies. 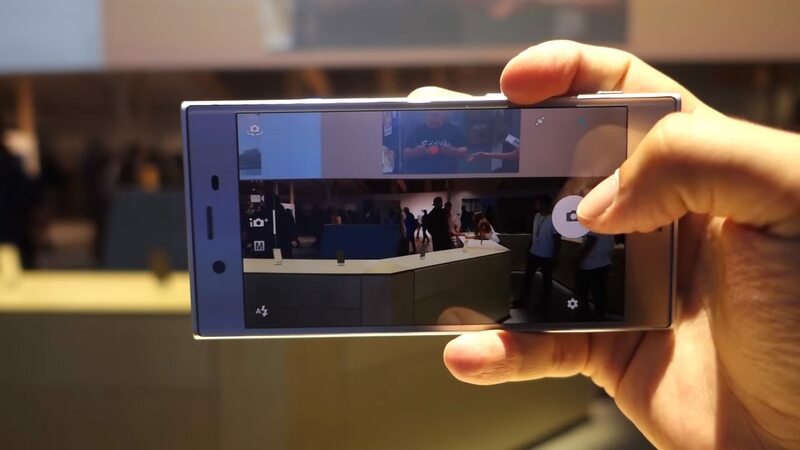 Sony Xperia xz also contains a 4k video capturing element. 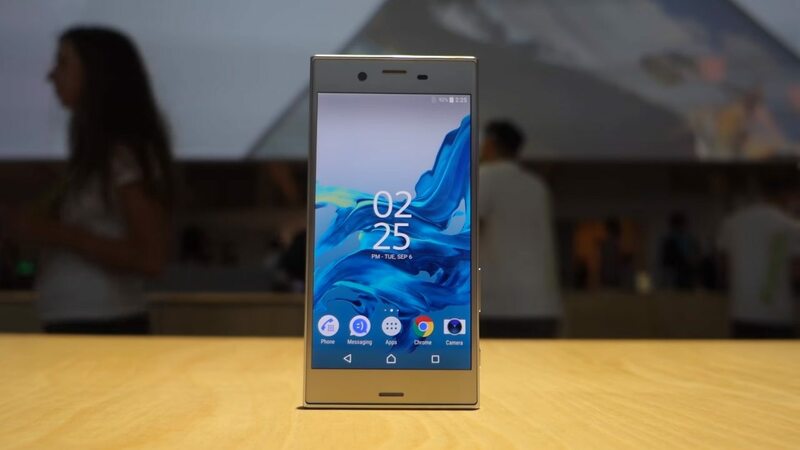 As many people are after this product of Sony, therefore, the official date for the launching of Sony Xperia xz is 23rd October, but this can be varied depending upon the market conditions. Tech Enthusiast. Tech Journalist covering mobile technologies. I have both Computer Science and Law degrees and love to write about technology’s uses and advancements.